Reserved your seat at Eventbrite now! 1) Sandra Leung Presentation (EVP and General Counsel of Bristol-Myers Squibb), March 18th, 2017 . 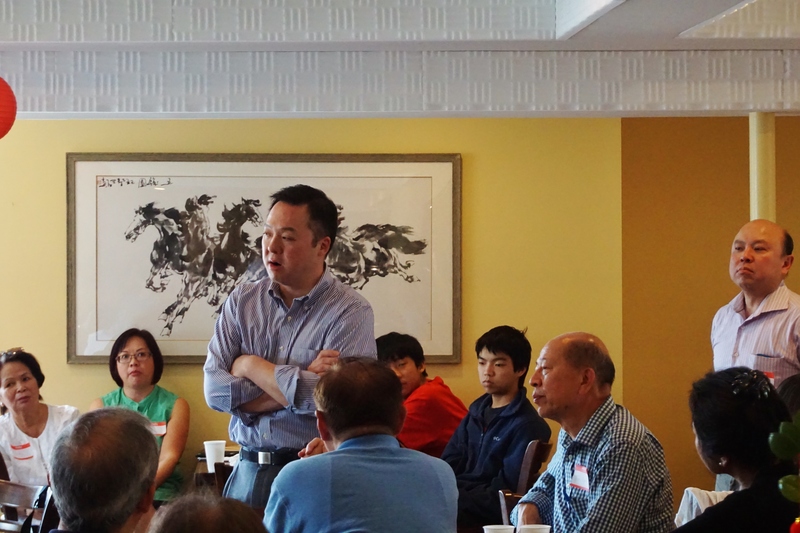 On June 10, 2017, William Tong, current Democratic Representative in the House of Representatives for the 147th District that includes parts of Stamford and New Canaan, gave a presentation at Pearl East Chinese and Japanese Restaurant in Stamford. Stamford town mayor David Martin and Cici Maher, Executive Director of Person to Person, a nonprofit organization devoted to assisting the underserved joined him. 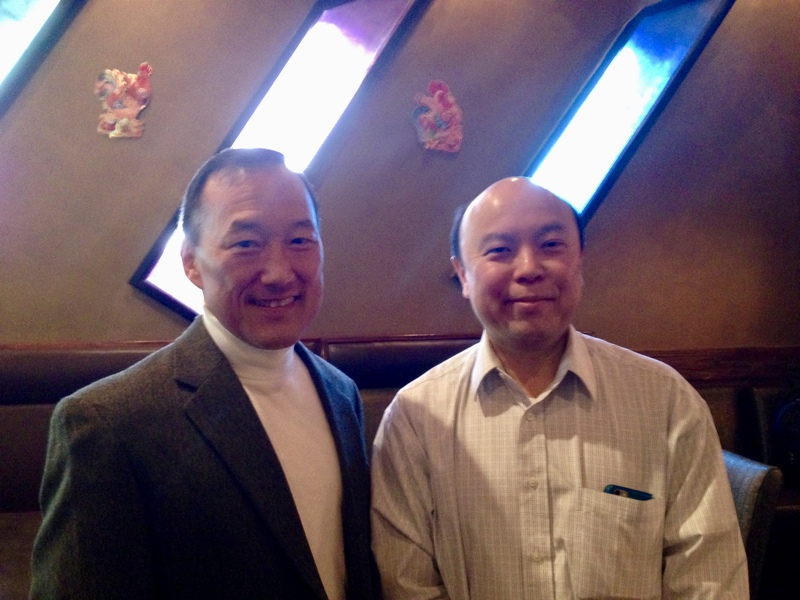 On Nov 10, 2017, Earl Kim, current Superintendent of Stamford School District, gave a presentation at Kampei II Restaurant in Stamford. His presentation was well received and there were a lot of questions asked at the presentation.